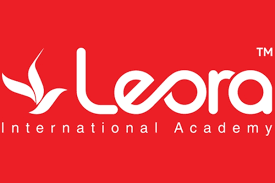 We Leora International Academy, Kerala’s leading training institute in Kochi. We offers to build your career with great job. We offer training in Aviation, accounting and logistics.